These cables convert from a standard Grove connector to four individual male pin connectors. Grove compatible connectors are convenient because they are small, polarized and lock into place. 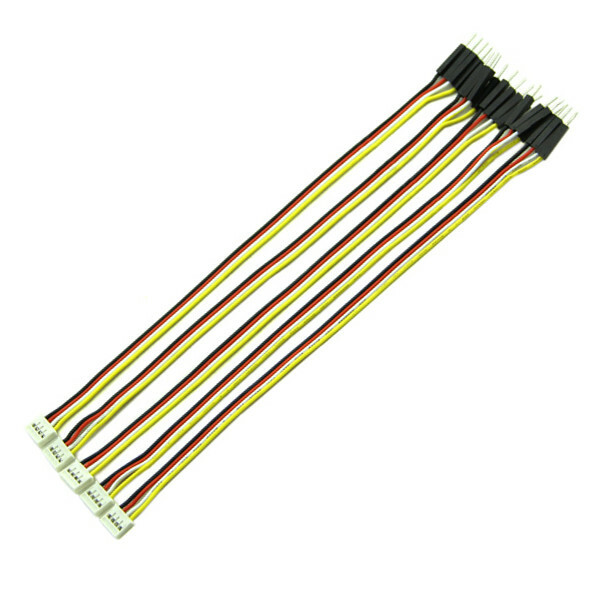 These conversion cables have a four pin Grove connector on one end and four male pins on the other end. 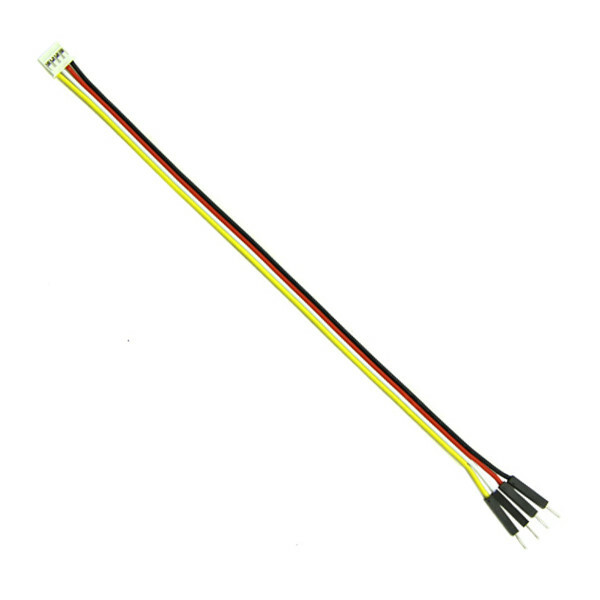 Use these cables to connect your Grove compatible modules and components directly into an Arduino or other microcontroller board with female headers. They can also be used to hook your Grove modules up to breadboard based circuitry for rapid prototyping. 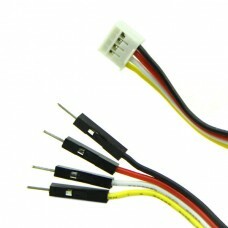 Each package comes with 5 cables that are 20cm long.